I stumbled across a paid promotion for this pop-up store aiming to educate us all about how our data is used. I love this campaign - the content demands attention and rewards deeper engagement. It's making complex concepts easy and even entertaining to understand. It delivers an immersive experience with very high production values. I think I'll make time to go and see it person. But....I haven't seen any old fashioned earned coverage for this. With non-profit backers, no product to sell and with an important message, that surprises me. Maybe I just missed it - I hope so. 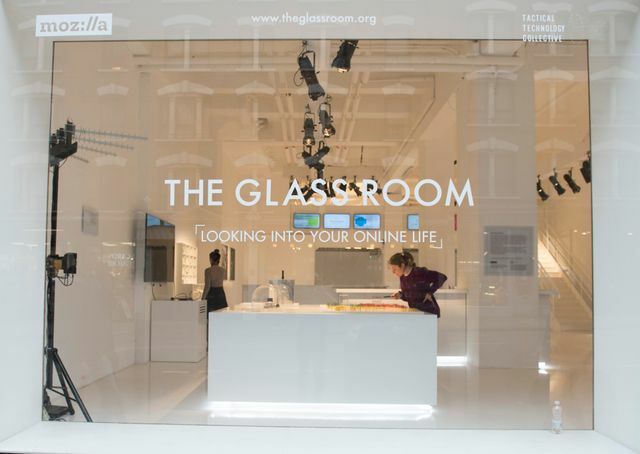 About The Glass Room The Glass Room is a pop-up tech store with a twist. At first glance, it offers the latest in shiny digital consumer products, such as the newest tablet, fitness tracker or facial recognition software. But as you go inside, you’ll find there is nothing for sale. Instead, as you look closer at the ‘products’ on display, you’ll see that they are playfully and provocatively selected to turn the technologies we all use on their head. The artworks, design pieces, and ‘Ingenius’ staff welcome you to take a look behind the screens into the hidden world of what happens to your data.